VERY RARE ON MARKET! 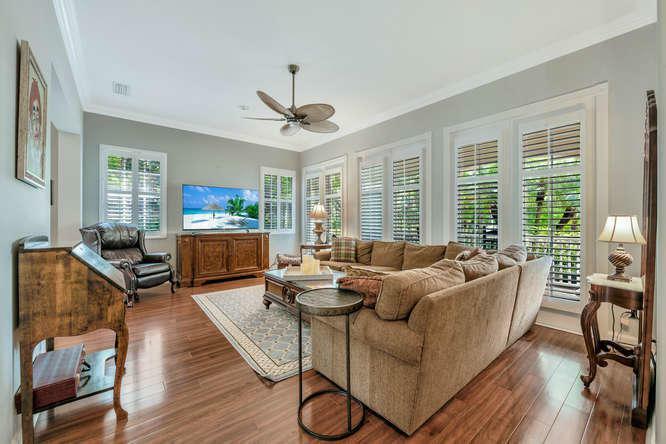 EXQUISITE MAGNOLIA BAY CARLYLE MODEL ON A CORNER LOT. 4BR, 3BA, 2 CAR GARAGE, POURED CONCRETE CONSTRUCTION BY DIVOSTA. 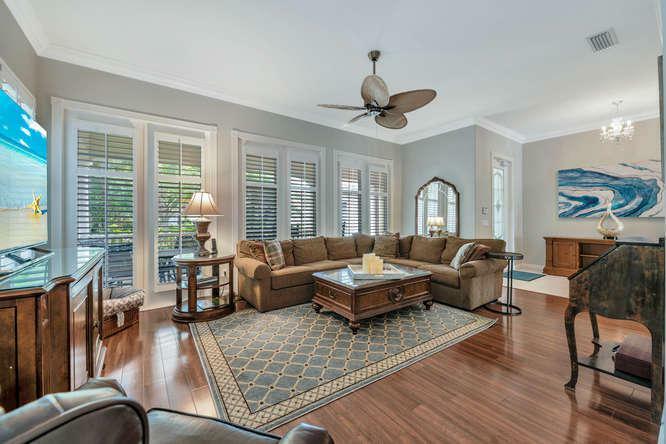 TILE AND WOOD FLOORS THROUGHOUT, PLANTATION SHUTTERS, CROWN MOULDING, GRANITE COUNTERS, STAINLESS STEEL APPLIANCES, FORMAL DINING ROOM, HIS/HER BATHS IN MASTER, LAUNDRY ROOM WITH SINK AND MORE! 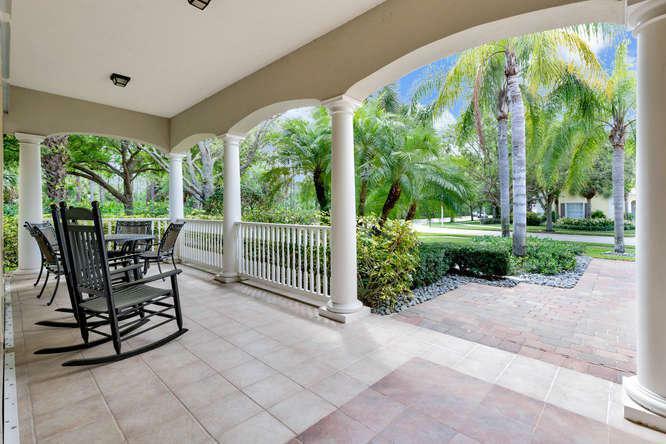 OUTSIDE LIVING INCLUDES A COVERED PORCH, POOL WITH HUGE SCREENED ENCLOSURE ON A HUGE CORNER LOT. 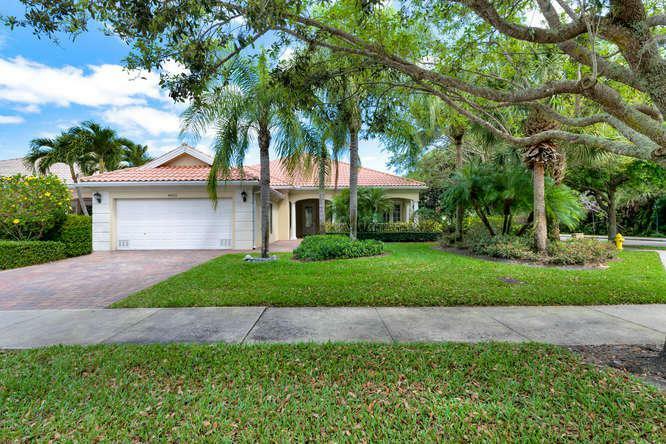 MAGNOLIA BAY IS IN THE CENTER OF PALM BEACH GARDENS AND FEATURES AN ELECTRONIC GATE, LOW HOA DUES, CLUBHOUSE, POOL, FITNESS CENTER AND PLENTY OF GREEN SPACE AND SIDEWALKS. DON'T MISS THIS HOME!